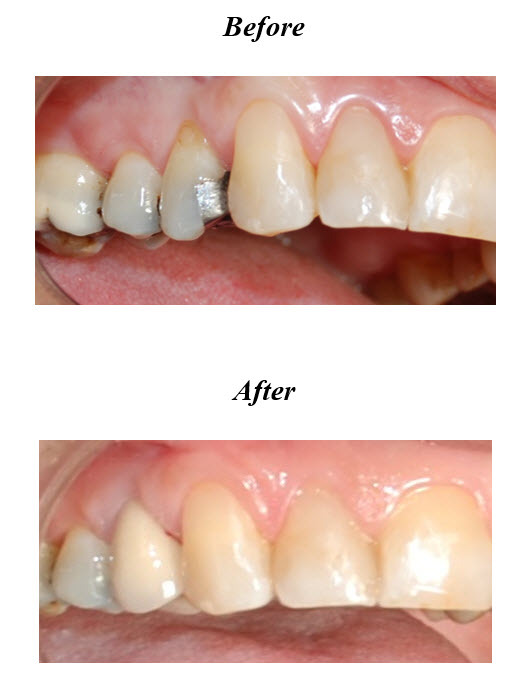 When a tooth is cracked, decayed, or damaged, a crown can restore the appearance of the tooth. A crown is a permanent covering that fits over the original tooth. Will a dental crown match my natural teeth? At Ogilvie Dental, we restore the appearance of teeth with elegant, durable and natural-looking crowns, using only metal-free and amalgam-free materials. Crowns can whiten, reshape, and realign existing teeth, adding to a healthy and vibrant smile.